The Upper Peninsula's leading supplier for concrete block, redi-mix, landscaping products and masonry supplies. Fraco Concrete Products offers a wide variety of construction materials and accessories for starting a new job, maintenance or repair. 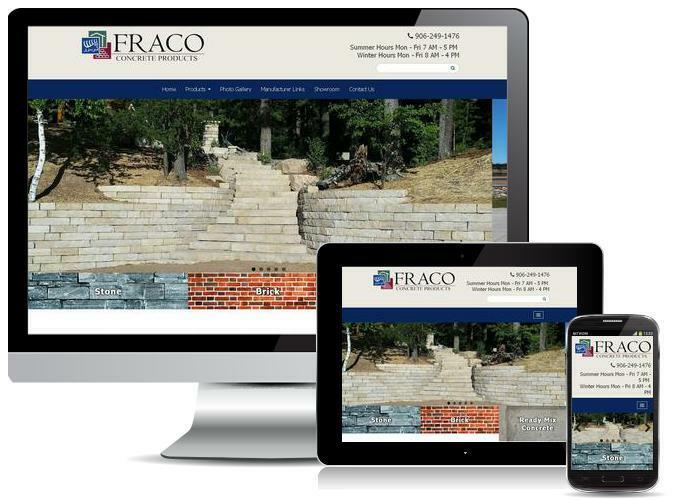 Everything from redi mix and concrete block to waterproofing and sealers; Fraco Concrete Products has the right products for any project.